GunsAre You a Brass Junkie? Let's consider what motivates a gun owner to purchase a reloading press. Is it about self-reliance and a do-it-yourself conviction, or is it mostly about saving coin? Are reloaders cut from the same cloth as fly fishermen who choose to tie their own flies? 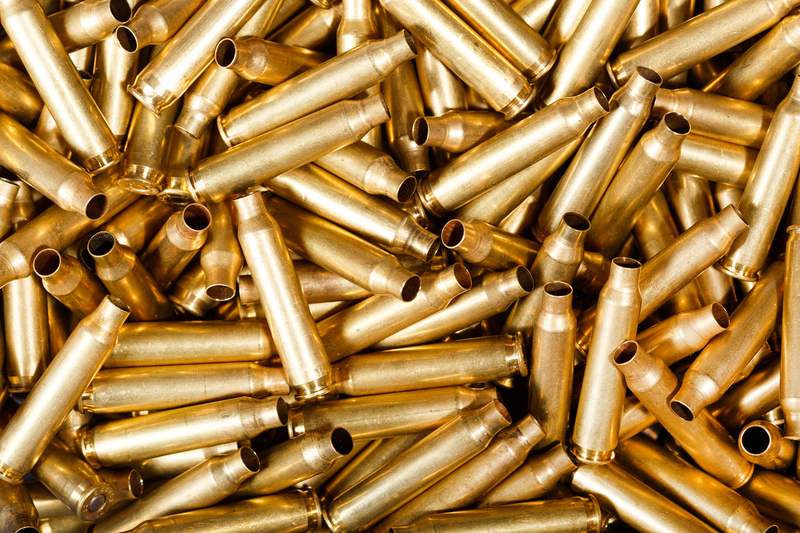 Is reloading ammunition less about self-reliance and more about saving a little cash? Or is it really all about that satisfaction a hunter or shooter gets from using their own hand-crafted ammunition? It seems reloaders are motivated by a variety of different reasons, but only a handful consistently rise to the top and, within that group, there are two core reasons most often cited by gun owners, firearm publications and reloading experts. If you shoot competitively or simply shoot a lot, reloading spent cartridges is the best way to make these pursuits more affordable. In many cases, it’s less expensive for shooters to buy the components and assemble ammunition themselves. Those who shoot a few thousand rounds or more each year — and ultimately choose to reload their own ammo — stand to benefit significantly based on the cost-benefit alone. It's usually recommended that beginning reloaders start with a single-stage press like this Brass Smith C-Frame by Lyman. They're less expensive, easier to set up and the reloading process is simplified. "There are two kinds of people. Those who buy factory ammo and leave their brass on the ground or in the trash cans at the range, and people like me who pick up that brass and reload it for half the cost or less." Andrew, who commented on the same blog post, referred to himself as a “Brass Junkie.” He said the only sad part about being a reloader is that he spends more time at ranges gathering brass than shooting. Shooters who seek the perfect load and a refined, customized level of accuracy are often reloaders or good candidates to become reloaders. Gun writer Tom McHale, who posted a story to answer common questions about reloading, prefers loading his own practice and training rounds. By doing so, he can craft rounds that are on the lighter side of velocity and recoil. Plus, McHale is no stranger to the pursuit of accuracy.